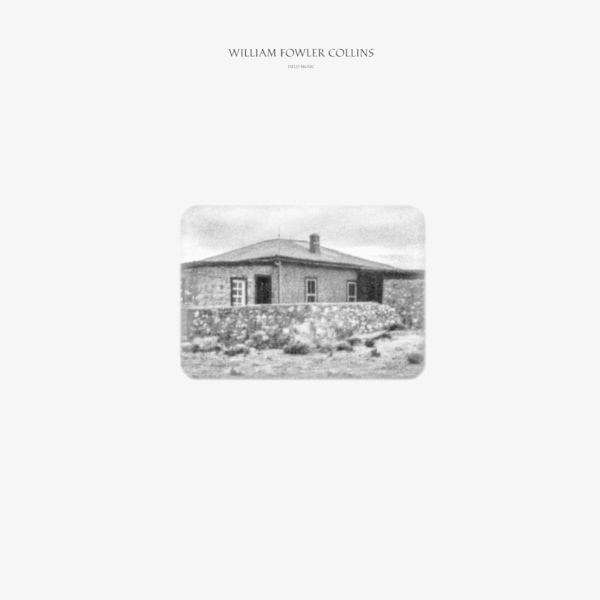 Plangent , minimalist isolationist ambience from the high planes drifter, William Fowler Collins. Collins also proposes that the ‘field’ be defined as the physical self as gleaned from his secular readings of the Bhagavad Gita. The ‘field’ as the fabric of time and space also becomes a possibility when Collins literally wraps this album in the history of the atomic bomb, as the cover photo portrays the humble ranch where the first nuclear weapon was assembled. Field Music grounds itself upon sustained tones that churn through controlled oscillations as the fundamentals to activate a trance-state in the listener. Out of this, Collins introduces hypnotic machine-looped convulsions and almost EVP-like disembodied voices on “Contact Is A Mother” as well as those those aforementioned polyrhythms that ripple across the title track. He pushes a motorik thump to the foreground of “They Wept Together” to the glowing dilation of foreboding ambience, running parallel to the restrictive strategies of Wolfgang Voigt.